Screw Facebook, they have changed the code for Facebook Like Box and the old code has stopped working. I saw this error today and first I thought it is temporary problem. I searched for the error on Google but couldn’t find anyone else ranting about it. 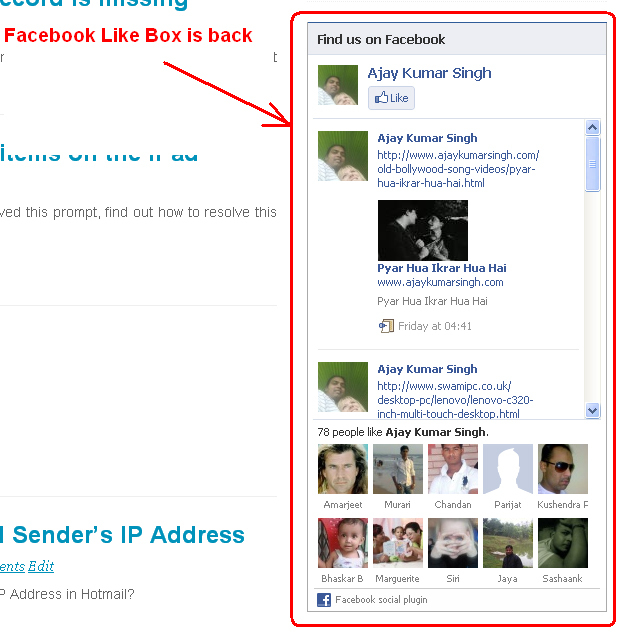 so I thought for a while and decided to check Facebook Facebook Like Box Plugin page. I generated code and immediately recognized that the code has been changed. 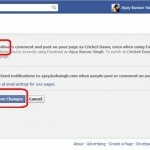 Now you have 2 piece of code to add to show Facebook Like Box on your website/blog. The first piece of code will go in the common header and 2nd piece of code will be added wherever you wish to show Facebook Like Box. Select the settings as needed. You can select any oen of 3 types of codes available. I prefer HTML5 as it is the future of HTML and also an open standard. This will give you 2 pieces of code. Insert the first code before the closingin header.php (WordPress theme) or any other common header file. 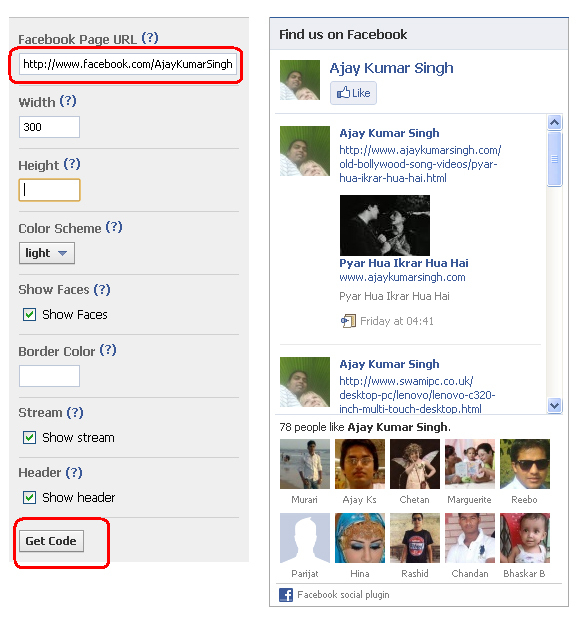 The 2nd code will be inserted wherever you wish to show the Facebook Like Box widget. 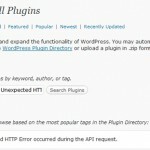 I show it in the Sidebar in WordPress. 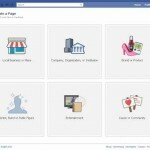 So how do you feel now after getting back the Facebook like box back? Good? Mission accomplished? If it was just changing code on one blog I would have not wasted my time in ranting on this topic. I’ve over 300 blogs which I personally manage. And all of them are active blogs. Guess what, I’ll have to change code on all of these 300+ blogs and that’s why I’ve to rant. Facebook should have allowed to support the old code instead of disabling it all of sudden without notice or warning. They should have given some time to migrate to new code. And screw Facebook one more time. I think it was temporary problem with facebook? I also saw this problem today morning and by evening it was gone. We are experiencing this problem this morning. Any news from FB on how to fix the problem? Trying to help people, I’d like to suggest something. I was having problems by same reason of this post (I think) and thanks to it (and its author), I could find a solution. I tried many ways to solve the problem and even the suggestions given here didn’t help and why? Because of the “pages” of Facebook. I could insert the Like box properly when I created an extra page attached to my profile at Facebook. Then, when I generated the code to insert on it, it worked correctly. Before I creating the page, when I put the like box just appeared a little pic of me and the positive shaking hand, without the big box around it and sometimes it returning me that idiot error message (the one of the title of the post). Just when I created the page I mentioned, I could see the box correctly. If you have a site, just create a page for it at Facebook and insert the URL of your site at the code generation box at Facebook Social Plugin’s page. You’ll be able to receive the correct code (I hope). Thanks and I hope to help someone with this comment. Also many thanks to the author of the article. Can’t think of any reason why there should be any problem if you have followed above procedure. May be retry after sometime. I’m sorry but you can try it with these url for your self just as with the url in the mail below. I’ve the same problem eventhough the facebook-site is available. i also found an error while getting a code for facebook like box for including my own website…..actually i unable to find out problem….if there is any possibility plz help me…….. I tried to get it fixed on my site. 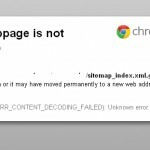 So….I can’t get a code in this way. The facebook-url is correct though. Can you provide me with an answer ?